We’ve really enjoyed Year 2’s assembly. 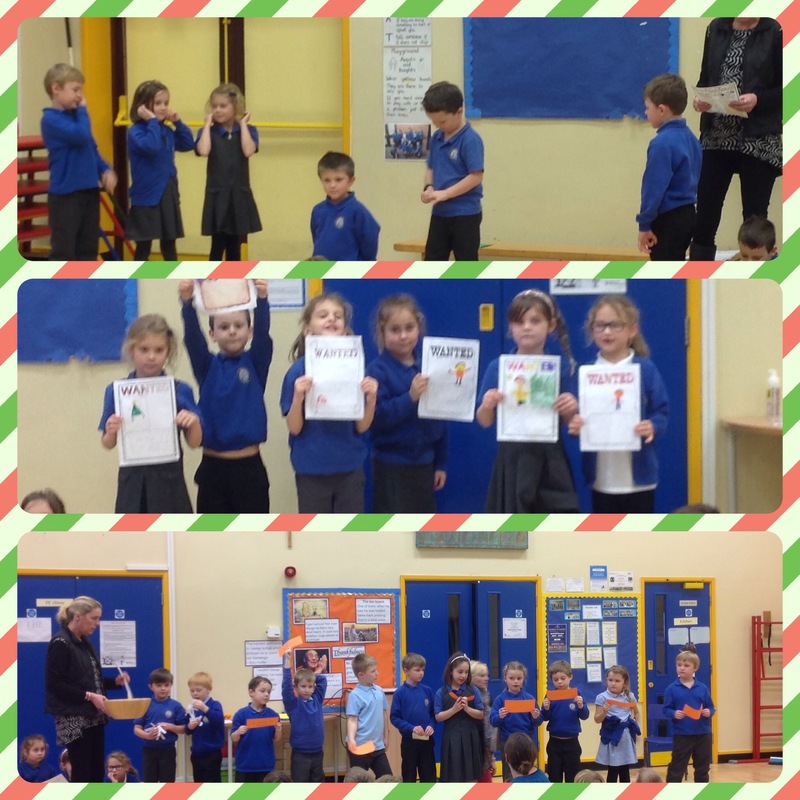 They had some important messages for us about friendship and anti-bullying. Thank you Year 2! Previous Post Shiver me timbers Year 2!